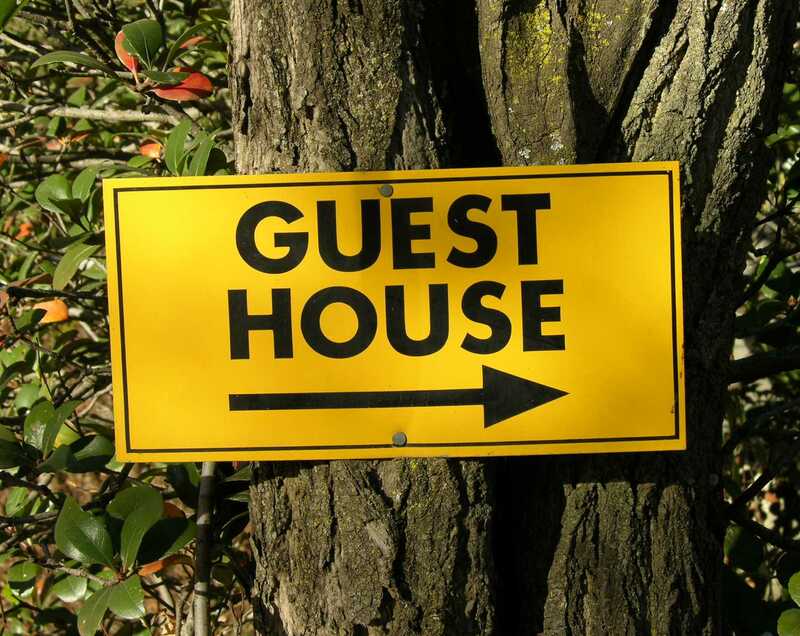 Donnybrook Guesthouse offers accommodation to suit all your needs, from bed & breakfast to self-catering. View our options below or contact Dieneke Swart on dieneke@donnybrook.co.za or call +27 (0) 83 326 3007. The main guesthouse has 5 separate rooms and a shared kitchen and lounge area. Four apartments are also available if you prefer a self-catering option.